Please arrive at 8:30 a.m. at the meeting point. The tour is available on Tuesdays, Thursday, and Fridays and is available from late May to mid-September. Tours run with 2 to 8 people. There would be a surcharge of 15€ per person if you end up being only two clients on the tour. Children 13 years and under must be with an adult in a tandem kayak. Minimum age is 8 years old. Even if you’ve never kayaked before, this tour is open for adventurers of all ages with a decent level of fitness. Ability to swim is essential. 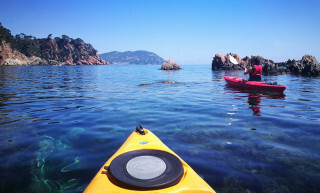 Please be sure that your travel insurance recognizes and includes kayaking as an accepted activity. What to bring? We recommend a swimsuit, sandals that can get wet, dry change of clothes, towel, sunscreen, sunglasses (with a secured band), and a waterproof pouch for your camera and/or phone. 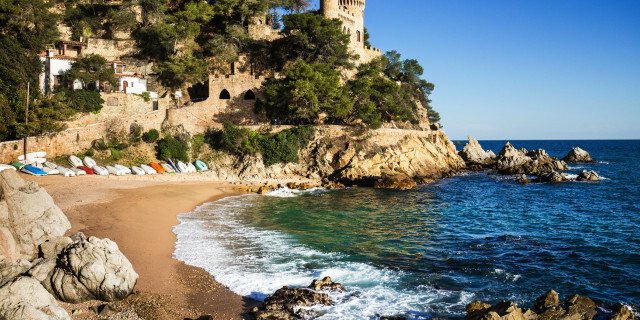 While the beaches of Costa Brava are truly something extraordinary, you can make your time in Northern Spain’s seaside gem out of the ordinary too. With a dose of adventure the whole family can enjoy, you’ll kayak, swim, and snorkel your way through wild terrain on this full-day tour. 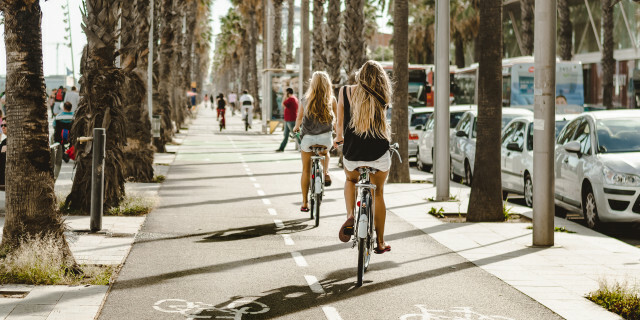 Meeting your cheerful guide in Barcelona’s city center, a one-hour drive and brief introduction in an air-conditioned brings you to the starting point. Once equipped, we set off along the dazzling blue water and jagged cliffs. 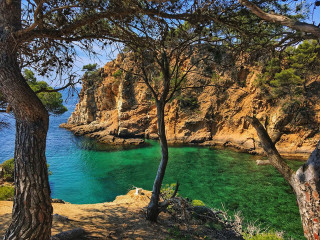 Under the Spanish sun, we stop every now and then for swimming and snorkeling in the Mediterranean’s clear waters. You’re sure to make some colorful fish friends. We break halfway into our 4-5 hour venture for a refreshing lunch. This picnic on a secluded beach is certainly a memorable way to dine. After zigzagging through more hidden coves, we head back to our starting beach for some well-deserved relaxation. With a drink in hand at a beachfront café, we may have to drag you back to the van for our return trip. 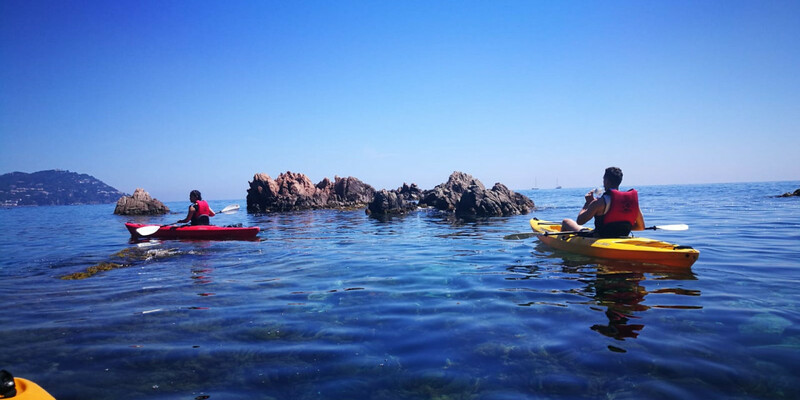 Get to know the untamed nature of the Costa Brava’s shoreline through the fun of kayaking. From the sparkle of the waters to the drama of the cliffs, there’s never a dull moment.